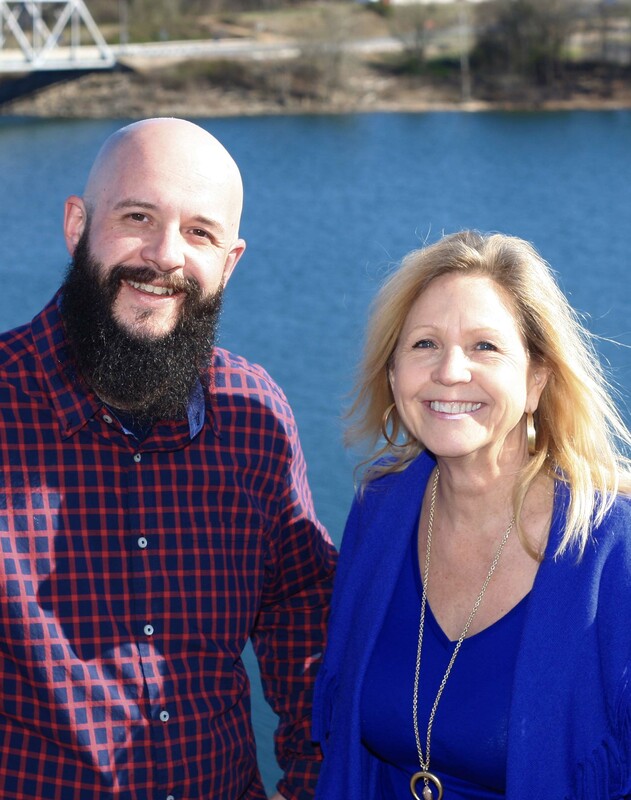 Trina Colwell is the Broker and Co-Owner of RE/MAX Lakeside in Shell Knob, Missouri on Table Rock Lake. She is REALTOR®, which is a member of the NATIONAL ASSOCIATION of REALTORS® and subscribes to its strict Code of Ethics. •	Trina is passionate about making each real estate transaction the best. •	She is dedicated to her clients and their needs. process whether you are a buyer or seller of residential or land real estate. Trina is on the leadership team and volunteers at Lakeside Christian Church. She is the President of His House Foundation, a non-profit that currently operates a Shell Knob youth group on Sunday evenings and serves a free meal to the community every Tuesday evening. Trina is the mother of five lovely, busy adult/almost adult children. She uses any spare moment to spend time with her family and watch her youngest stud play high school football and run track.